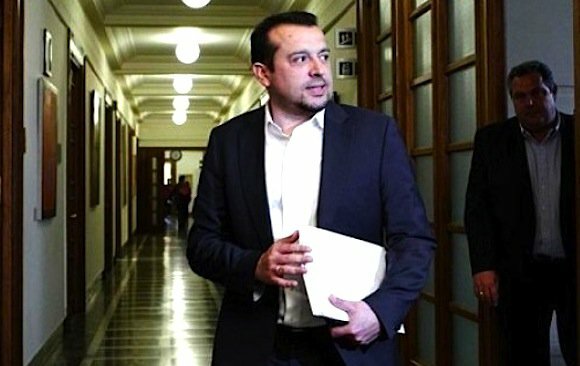 The negotiation for the second review will conclude soon, said Digital Policy Minister Nikos Pappas on Wednesday, who is touring the region of Serres. Pappas also said that SYRIZA parliamentary group is solid and will vote measures and offset measures. The minister visited the sugar factory that operated in Serres and noted that the government is doing whatever possible to increase the cultivation of sugar cane in the area at a level that would allow the re-opening of the sugar factory.